This blog post explores a theme or locale that is incorporated in The Vesuvius Isotope, the first Katrina Stone novel. 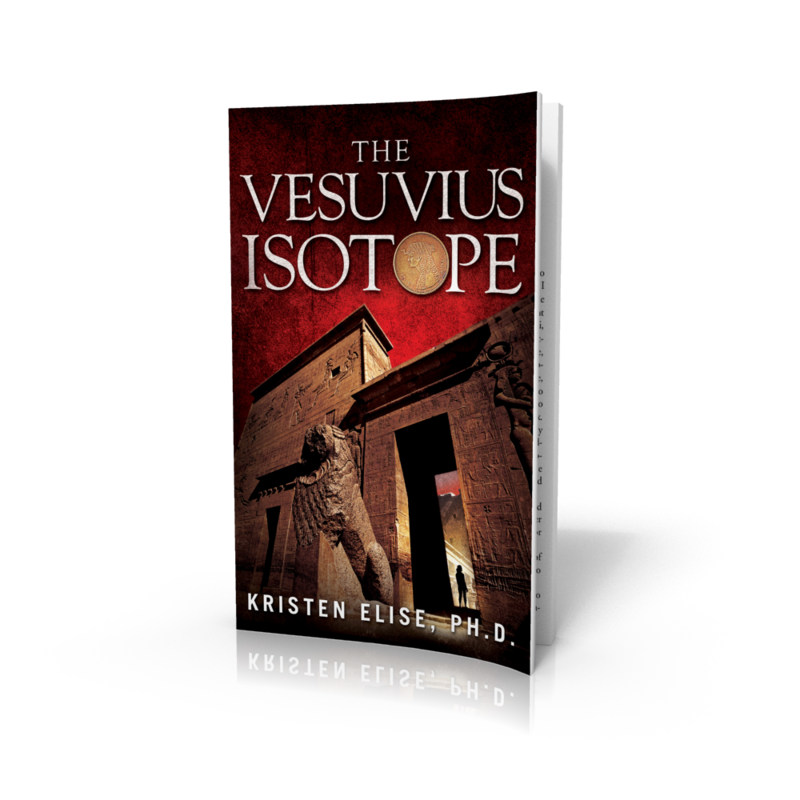 Buy The Vesuvius Isotope in print or ebook . When her Nobel laureate husband is murdered, biologist Katrina Stone can no longer ignore the secrecy that has increasingly pervaded his recent behavior. Her search for answers leads to a two-thousand-year-old medical mystery and the life of one of history’s most enigmatic women. Following the trail forged by her late husband, Katrina must separate truth from legend as she chases medicine from ancient Italy and Egypt to a clandestine modern-day war. Her quest will reveal a legacy of greed and murder and resurrect an ancient plague into the twenty-first century. 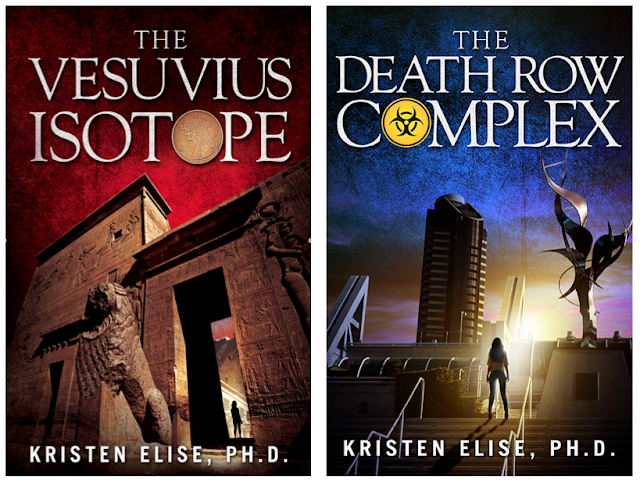 Kristen Elise, Ph.D. is a drug discovery biologist and the author of The Vesuvius Isotope and The Death Row Complex. She lives in San Diego, California. Click the Book and it's Free! Who Owned the House of the Faun? The Vesuvius Isotope OFFICIAL LAUNCH!